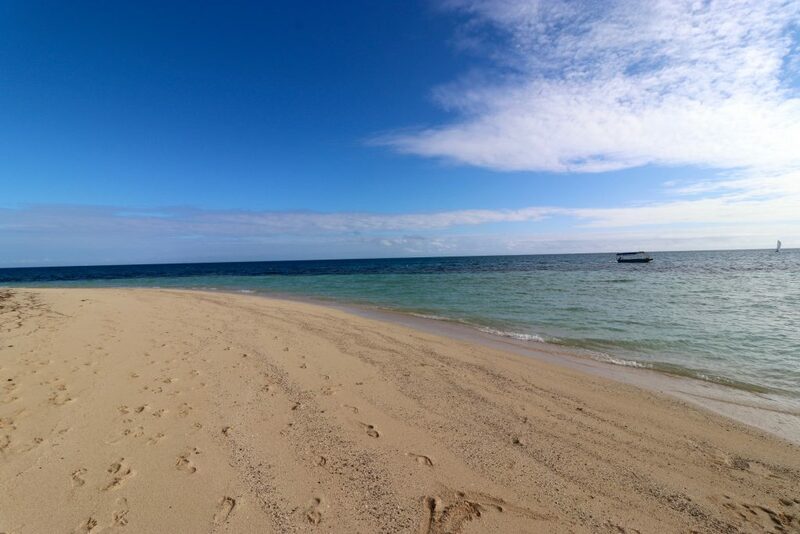 The Curious Case of Castaway Island in Fiji - Holy Smithereens! Castaway Island is celebrating its 50th Anniversary this November. 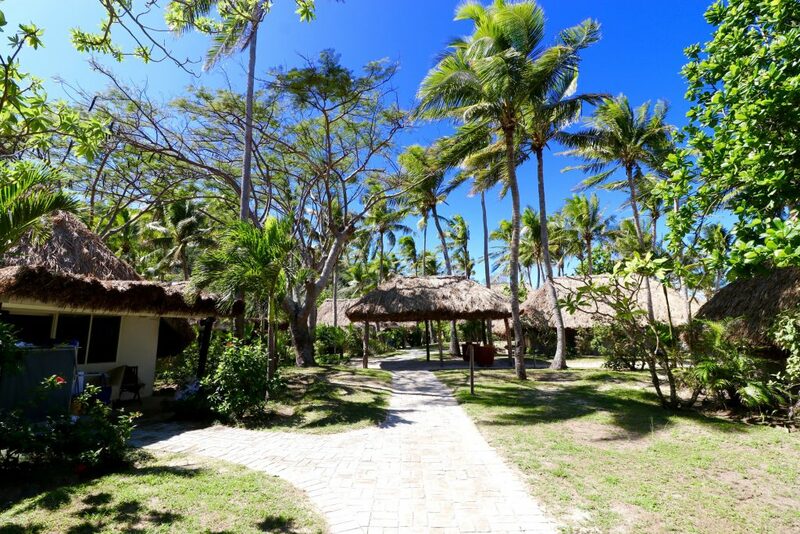 Such a strong presence for a tiny, idyllic island in Fiji. To those who haven’t been, Castaway Island remains as elusive as its name. But to those who’ve been, the name is synonymous to the term second home, as a staggering 40% of Castaway Island’s guests are repeat visitors. 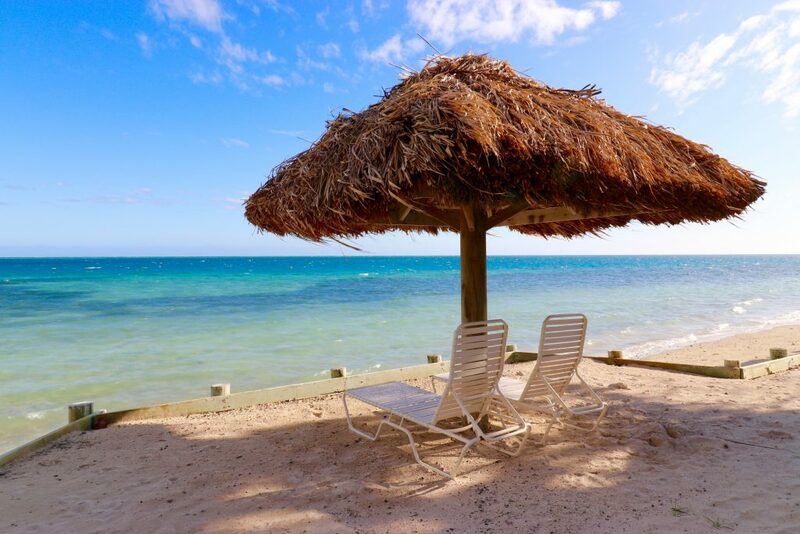 The idea of one’s second home is very subjective, and it seems that the patrons of Castaway Island has chosen a second home that bears no semblance to the real home, where schedule, bills, and work routine are involved. The location of Castaway Island isn’t as far-flung as I’d imagined, but it’s not exactly a stone’s throw away from the airport either. Perhaps it is this unique location that makes people come back for more. 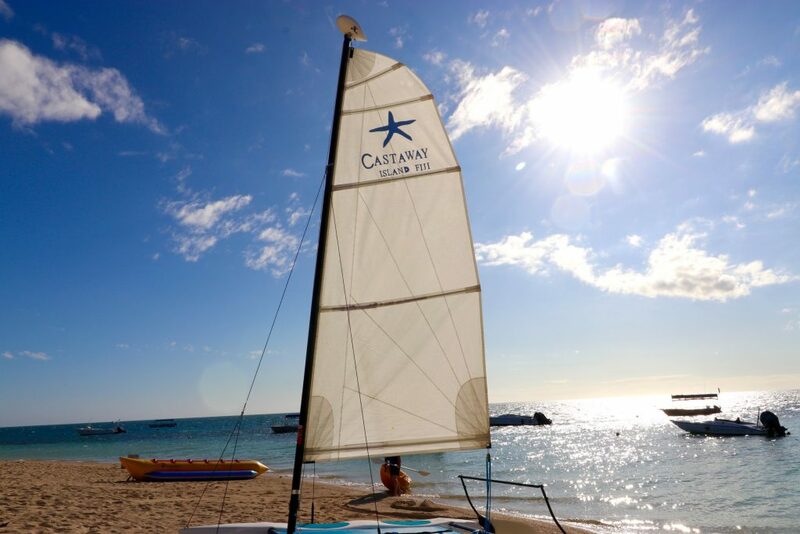 The options to get to Castaway Island are: by helicopter, seaplane, or catamaran. I chose the longer scenic route with South Sea Cruises. 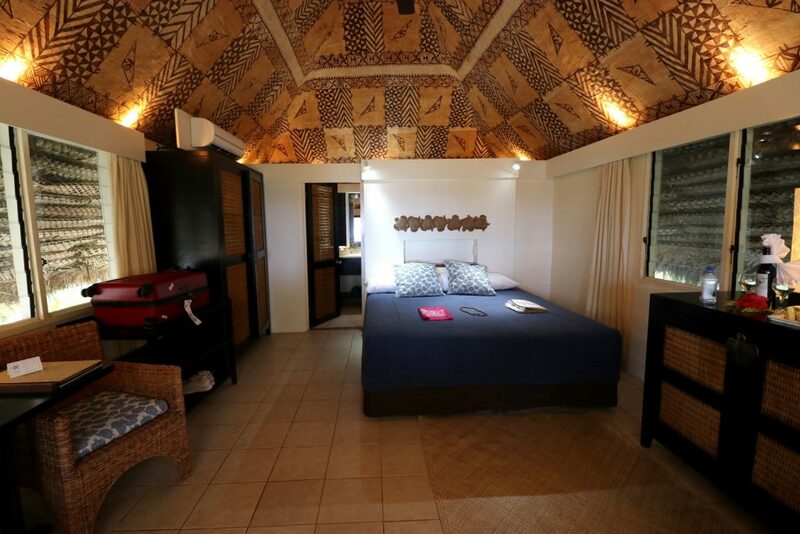 From Nadi Airport, it is about a 30-minute drive to Denarau Marina, and from there, I’d say a 40-minute boat ride to Castaway Island with stops to about four other islands. 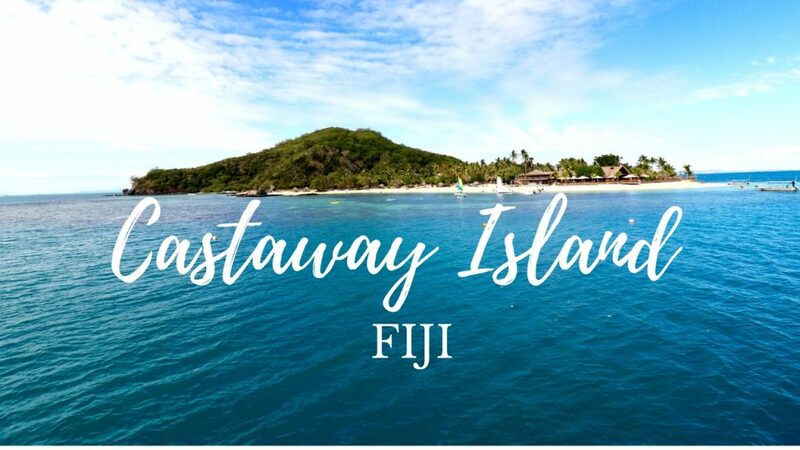 Welcome to Castaway Island, Fiji! Castaway Island is undeniably stunning. After a few days of non-stop rain in the mainland, it was so refreshing to see this island so lush, green, and shimmering with the contrast of white sand and blue waters. Castaway Island has taken my breath away on first impression, but I was still determined to find out what makes the large 40 percent of visitors keep coming back to this island. Coincidentally and quite fortunately for me, a handful from this 40 percent happened to be also present in Castaway Island. And they were only too happy to share with me their thoughts on Castaway Island and why they think this is the best place on earth. Kenda is from California and first came to Castaway Island 16 years ago on the suggestion of her local travel agent. She vividly remembers the moment she stepped foot on the island for the first time. 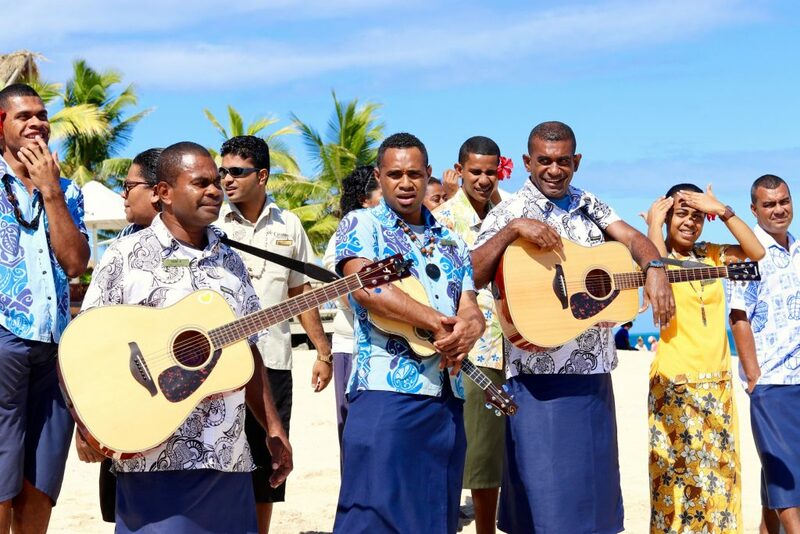 As she hopped off the boat, Castaway Island crew serenaded their Fijian welcome. So enchanted was Kenda and her then boyfriend, that they came back six years after that initial landing, and got married in Castaway Island. The wedding took place 10 years ago, and they have since been coming back to Castaway Island every other year. 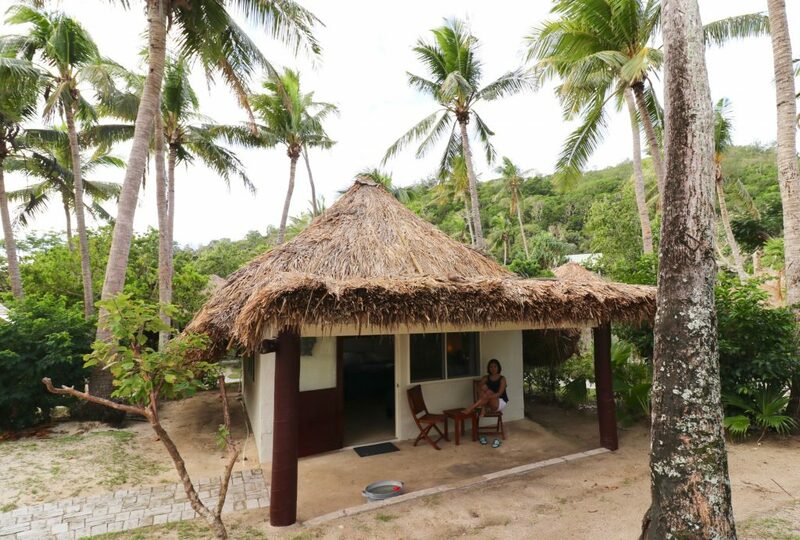 There are only over 60 bures (bungalow-type accommodation) in the island, so privacy and serenity is ensured. It was hard to imagine that the island was close to full capacity when I was there. Guests come together during breakfast and dinner, but most of the time disperse to different areas of the resort. The island has that atmosphere which makes everyone happy to do their own thing most of the time. 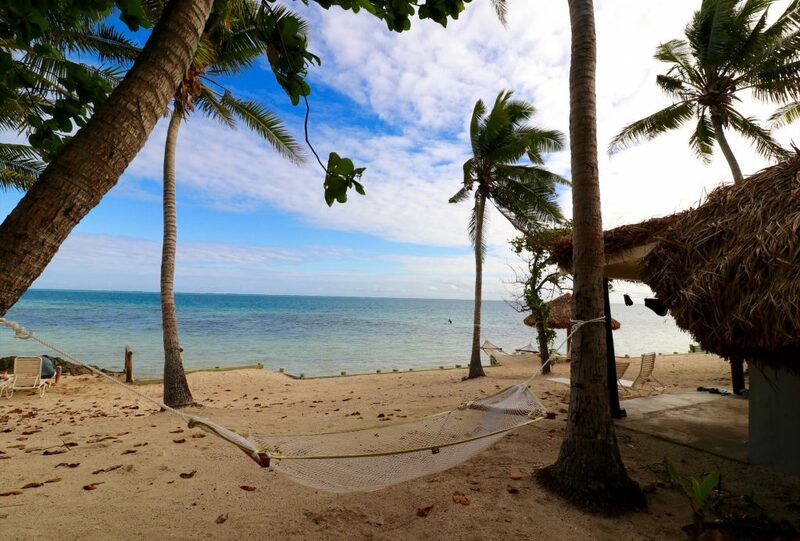 I stayed in an Ocean View Bure ( a mere 15-20 steps away from the ocean, depending how happily you skip) and I found that the bure had everything I needed. There’s air-conditioning, fully equipped bathroom with heated water and hair dryer, fridge and tea-making facilities. Wi-Fi is available only in public places like the pool and dining area. Castaway Island deliberately made this so in order for guests to truly bask in the experience. Now, as a travel blogger this can either be your worst nightmare, or the best case therapy that you never knew you needed. It proved to be the latter for me. In the beginning, I admit I was rather uneasy, but goodness, I had the most peaceful and uninterrupted nights of sleep in Castaway Island. I woke up refreshed, not reaching out for my phone but instead taking in the surroundings that nature presented. “Oh you should have seen all the changes that have gone in Castaway Island. When we were here 16 years ago, there was no air conditioning, these chairs we’re sitting on are the Monobloc plastic types, and hot water was never guaranteed. I loved every minute of it. And look at it now”, Kenda’s husband told me, beaming like a proud parent over Castaway Island’s current state. “We just love it here. No Wi-Fi, no strict schedule, you just choose where you want to sit and relax and what to eat!” This is from Kenda’s friend, who also came along with her husband. They’d been happily ‘lured’ by Kenda and her husband years back and they too, have been frequenting the island. An expedition is not required to reach Castaway Island, but it’s not exactly just a trip to Target either. And it looks like Castaway Island’s repeat visitors have already worked out their preferred method of getting to the island. 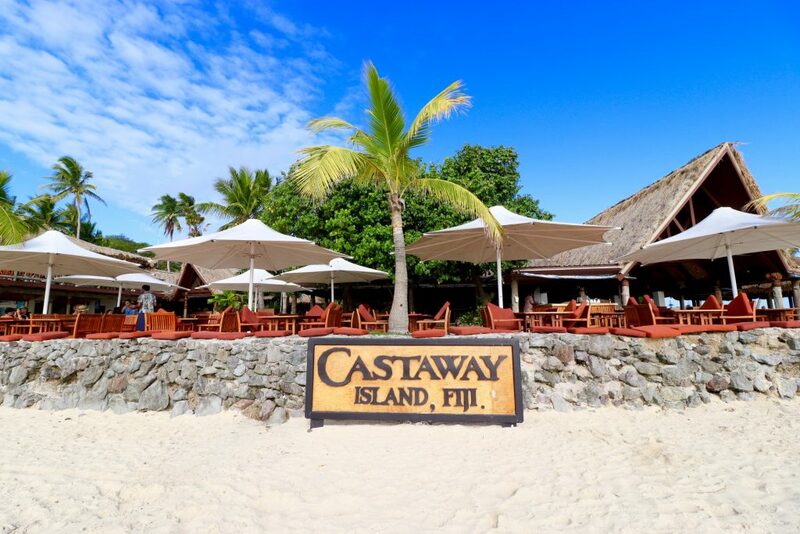 Pam is from Melbourne, and she counts that today would be her 9th visit to Castaway Island, 12th for same company-owned Outrigger Resort Fiji in the mainland. 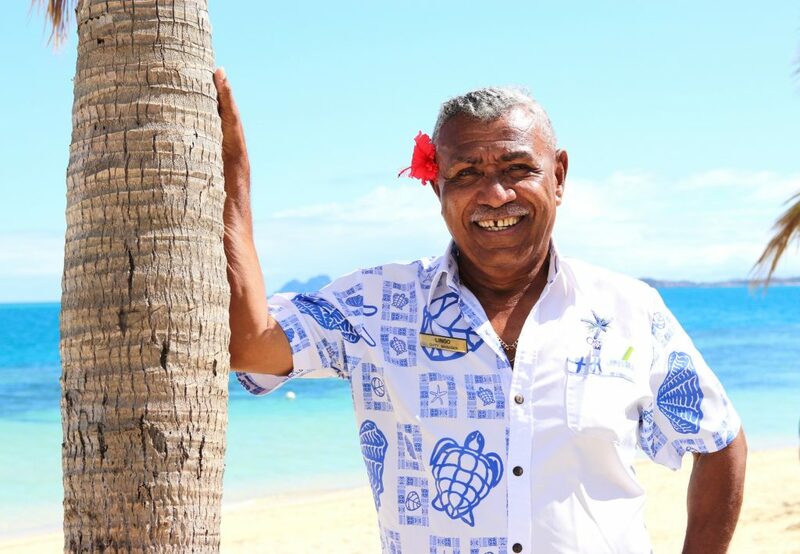 She tells me that she always combines staying at the Outrigger Fiji and Castaway Island, as they offer very different experiences and atmosphere. She then tells me her travel routine to Castaway Island. I remark that she really knows how to maximise her time. She nods and says that time is also money. And I cannot agree more. She visits Castaway Island every year so if I am to get advice on how to plan your trip to Castaway, Pam would know best. She says this in a low voice, as though not wanting for other guests to hear her technique. And true to her word, she is still in the middle of her vacation, and she had already booked her next stay in Castaway: two weeks in January. Kenda and company, who all reside in the other part of the globe (California), have a different technique. They take the 12-hour flight from Los Angeles to Nadi, then stay at an airport hotel overnight to shake off their jetlag. The next day, they take the South Sea Cruises catamaran to Castaway Island, arriving refreshed and ready for a two-week relaxation. They do this every other year. I couldn’t help but ask my newfound island companions the big question of WHY. What compels them to make this annual or bi-annual pilgrimage to Castaway Island, out of all other places in the world? “I’m not saying this to boast, but we’ve been everywhere. Tahiti, the Maldives, all countries in the Caribbean. We thought Tahiti was our favourite. Until we came to Castaway Island. It’s different here. 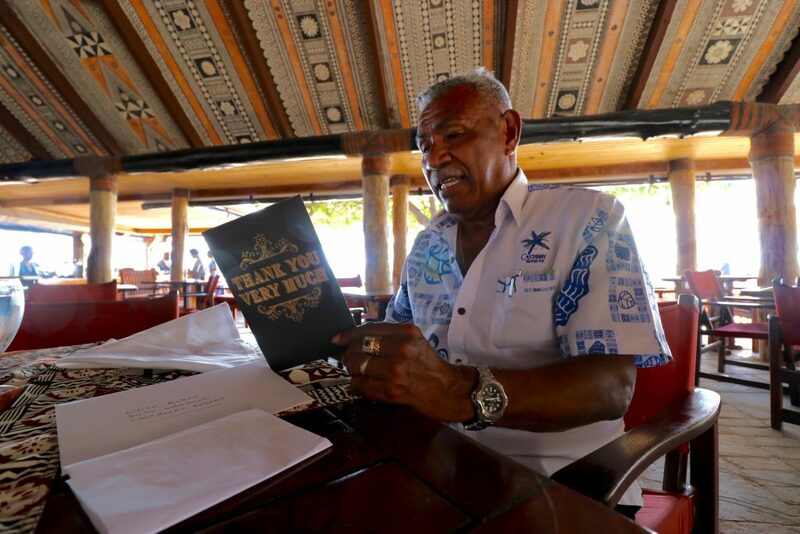 The warmth of the people, that Fijian hospitality, and the service is unparalleled.” This comes from Kenda’s husband, who gives me a quick list of their next destinations after Castaway Island. 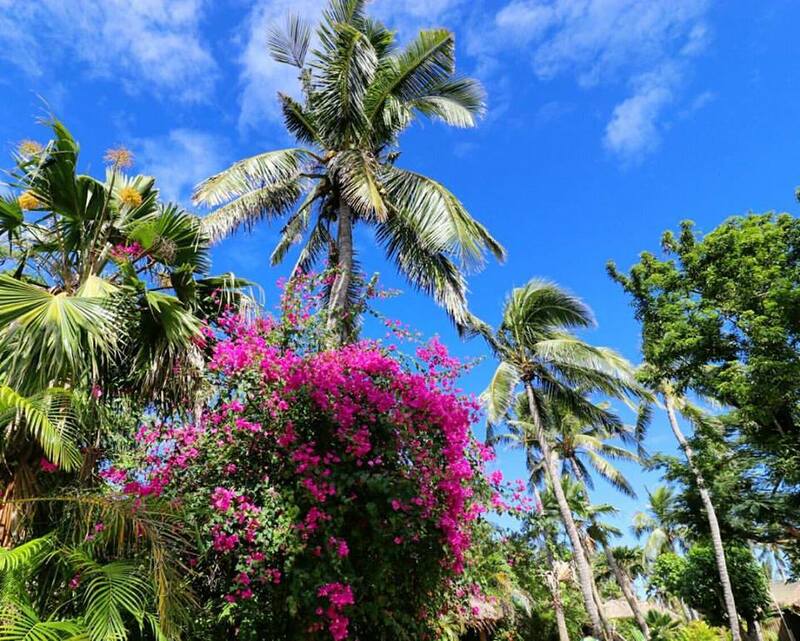 It’s quite an impressive list of island destinations and cruises, and he says that while they love travelling the world, they really need to get that Castaway Island fix, hence they return every other year. So service is the drug that has them hooked on to Castaway Island. All of the staff I encountered in Castaway seem very happy, warm, and have a way of greeting you as if they’d been waiting for you for a long time. But I have to dig deeper into this. There’s no better person to talk to than the longest serving employee of Castaway Island. Lingo Reece is Castaway Island’s Duty Manager, and has been working in the island for over 26 years. Though from his vivacious personality and excited chatter, it’s easy to think he’d just started a few months back, still in the honeymoon stage of employment. “I treat this as my home”, Lingo tells me. And it seems that the answer I’m looking for is as simple as that. Because Lingo considers Castaway Island his home, he feels a personal responsibility over everything. I can see it from the way his eyes would involuntarily be drawn to minor issues like a scrap of paper lying on the beach, or a flickering light bulb and immediately get it fixed. But I see it most with how he greets and relates to every single guest in the island. He knows almost all guests on a first name basis, and easily chats to them about their day. I can tell that the guests welcome his animated presence as well. Lingo is like a mother hen fussing around his abode, ensuring that everything is running smoothly, and that everyone is having a good time. We talk about hospitality, and as I’ve also worked in the travel industry for over 10 years, we share the same conclusion. People who work in travel are not in it for the money. The right ones anyway. What drives them rather, is passion for people, service and travel itself. Lingo brings out a card mailed in from Tasmania. It’s from an extremely grateful guest personally thanking Lingo for his effort in ensuring that his wife’s watch was returned in due course. The couple thought they’d lost this watch, which had a very sentimental value to them, and up until they left, they couldn’t find it even with the help of the crew. Lingo was restless and combed the island looking for the watch. It was miraculously found, and Lingo contacted the couple, found out where they were staying in the main island and had a crew take the boat from Castaway to the main island, go to the couple’s hotel and personally give the watch to them. It’s this dedication and ownership that sets them apart, I noted. “Naw, this is nothing. It’s just my job!” Lingo tells me. But by the way his eyes warm up with delight as he tells me this story, I can tell that it is, in fact, everything. 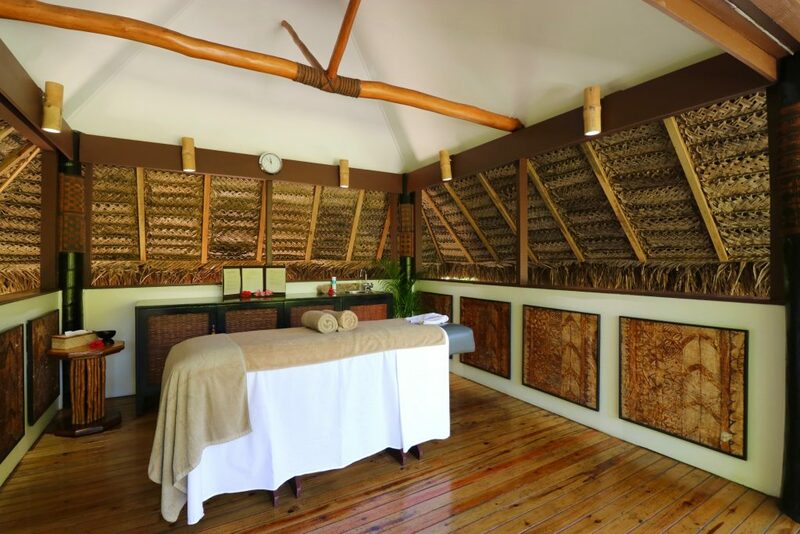 Much , much later, I am lying in Castaway Island’s spa treatment area, which is located right in the middle of a lush garden. As I’m turned into putty under the graceful hands of my masseuse, I hear the faint rumble of a helicopter. Someone’s just arrived in Castaway. Then minutes pass and the strums of guitar come in from the beach, the staff saying good bye to a departing group. 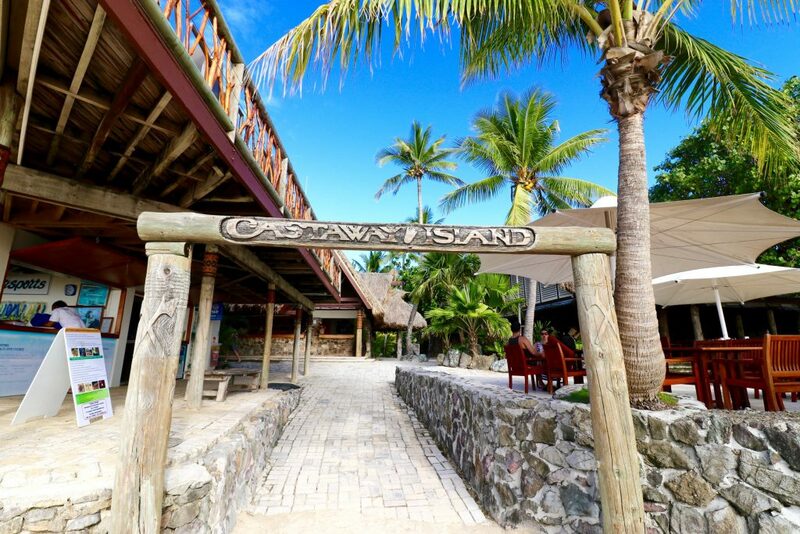 Guests come and go in Castaway Island, but one thing remains: The staff treat the island as their home, and they ensure that guests feel welcome to come again. I arrived in Castaway Island curious and wondering what the 50-year old resort had that drives its guests to return over and over. As I packed my bags to leave the island, I made mental notes to return here with my husband in tow, on a non-press visit. We’ll have to try snorkelling. Kenda told me the marine life is great. Maybe Christmas. Maybe my birthday. The curious case of Castaway Island, my friends, is well and truly closed. I was a guest of Castaway Island, but all opinions (and plans to return) are mine alone. An Ocean View Bure (bungalow) rate begins around AUD 800.00 a night plus taxes. I’m Off to Fiji to Find Myself! 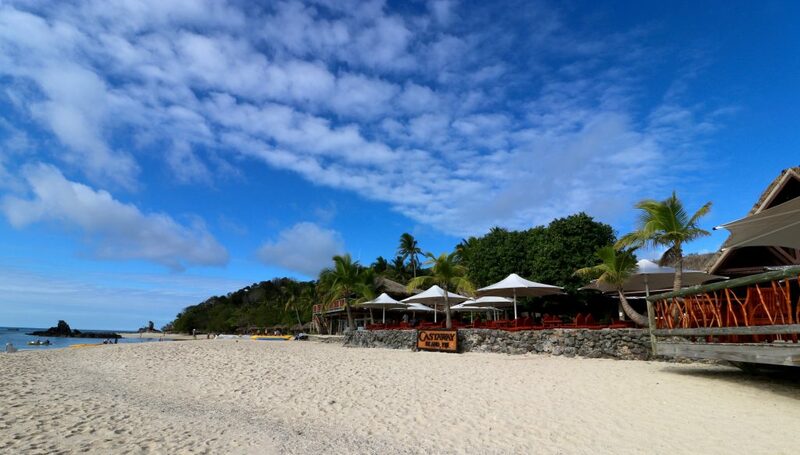 Outrigger Fiji Beach Resort: More Than The Usual Resort Stay The Problem with World’s Best Island Titles. 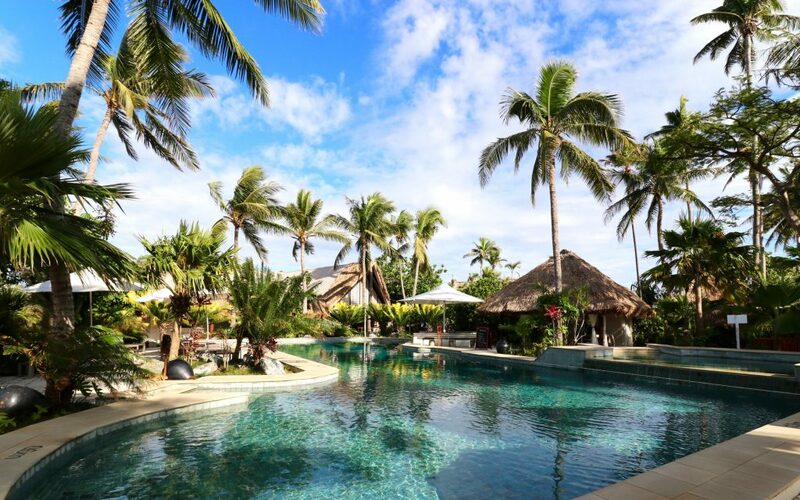 (A Midnight Rant) Kayumanis Jimbaran Private Estates & Spa : the Luxury of Being Home Cathay Pacific Would Like you to Live a #LifeWellTravelled My Quest to find the Perfect Island in the Philippines! Wow! It looks fabulous and that is one island, I’d happily be cast away on! It’s easy to see why so many visitors return. I’m adding it to my Places-to-Go list! Our family had the most glorious holiday on Castaway last December. With kids aged 8 and 16 and 18 at the time, it’s hard to find somewhere that works for everyone. castaway was wonderful. Like you, I’d been on a press trip and then knew I must get back there ASAP with all the family. And I feel the same way today – I need to get back to Castaway! How gorgeous! I’ve never been to Fiji – but I think if I do I will have to go here. How adorable are Kendra and her husband? It speaks so much about this resort that people keep on coming back year after year.